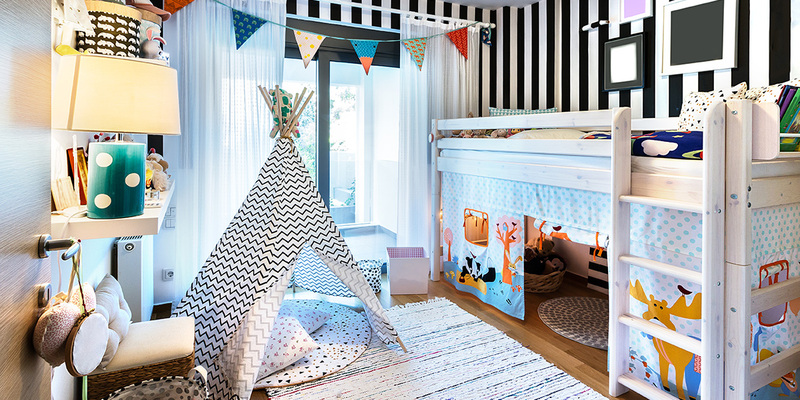 Home Project Advice Renovations Bedroom Need to Add an Extra Bedroom for Your Kids? An additional child’s bedroom can be created by adding an extension, a loft conversion or moving existing internal walls. Both a loft conversion and an extension will require Building Consent and in some cases, Resource Consent too. Moving internal walls or repurposing a garage into a bedroom, may also depending on the structural work involved and your local council. 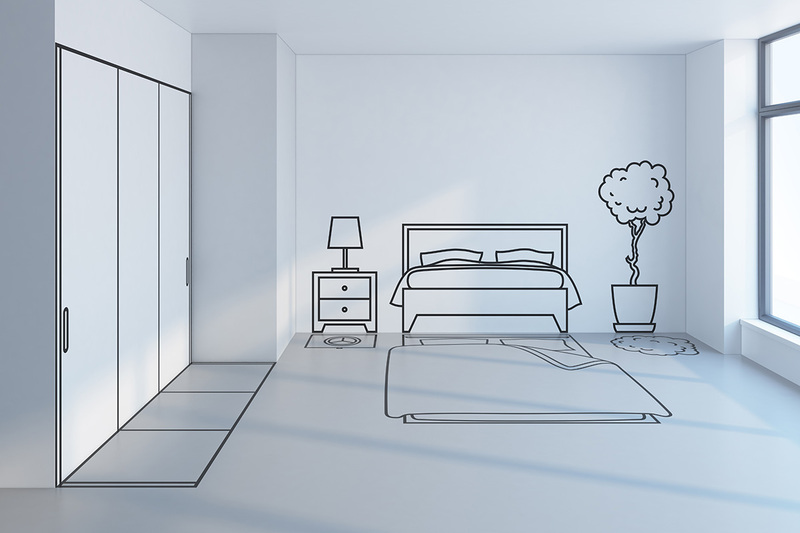 One of the best ways to add another bedroom to your home is through building an extension. A registered architect will be able to create plans which are required by both the council and your builder. They will work with you to alter your existing house plan to fit your requirements and budget. This may involve adding a passageway or a second storey depending on the layout of your home and available land. If you are altering the structural integrity or weather tightness of your home, a Licensed Building Practitioner is required. They have the necessary qualifications and experience for completing restricted building work such as adding an extension or altering load bearing walls. Adding on a small bedroom may seem an affordable option, but this may backfire when selling your property. In general, double bedrooms are seen more favourably than single. So while a single sized bedroom may suit your child, you may not recoup the cost of your renovation upon selling. Choosing the right window size or ventilation type is also important. You may feel more comfortable if there are no external doors in their bedroom, particularly if they are teenagers! In regards to windows, aim to match the existing size and look of windows with the others in your home. 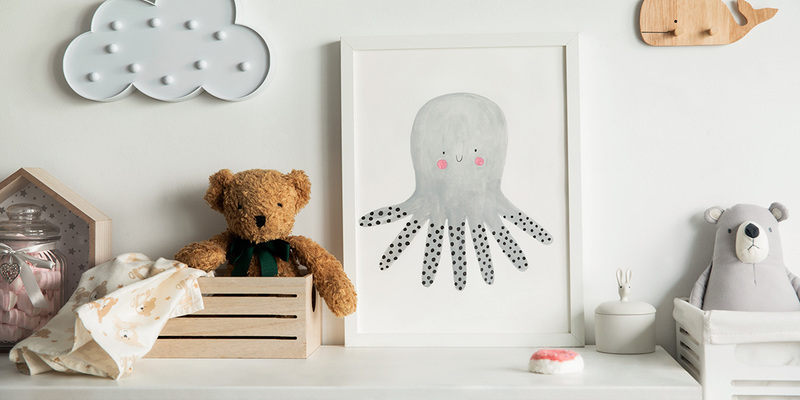 Once their new bedroom is built, then it’s time to decorate. 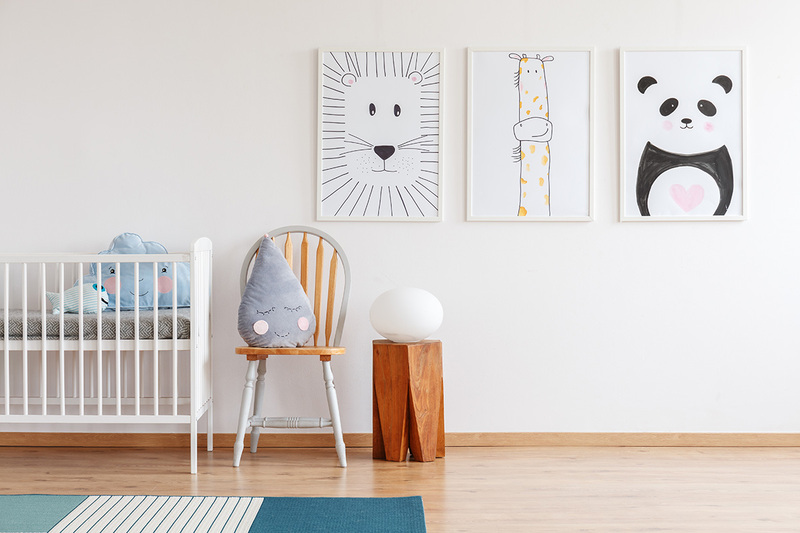 Our article titled ‘Decorating a Kids Bedroom? Here Are Some Great Tips’ is a great place to start that process. Here at Builderscrack, we’ve got architects and builders ready to quote for your job today. Simply list your proposed renovation job today and relax, letting interested tradies chase you instead!